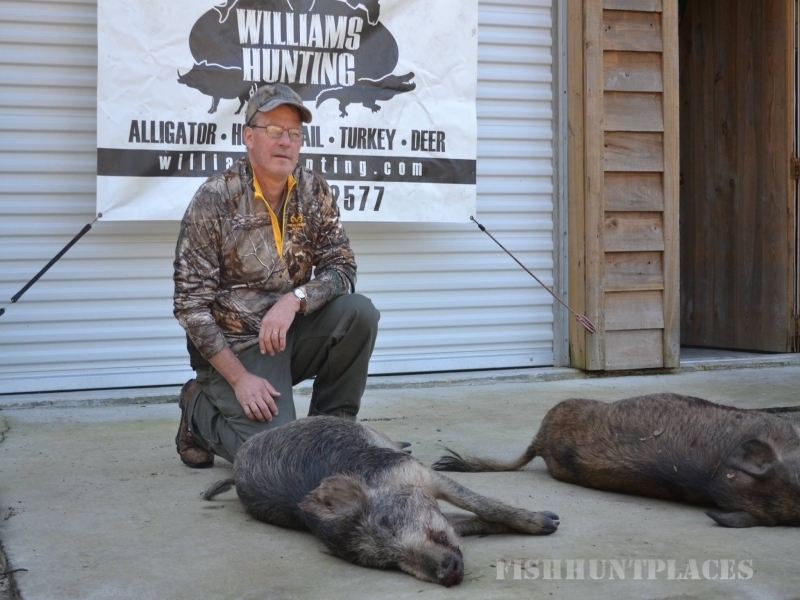 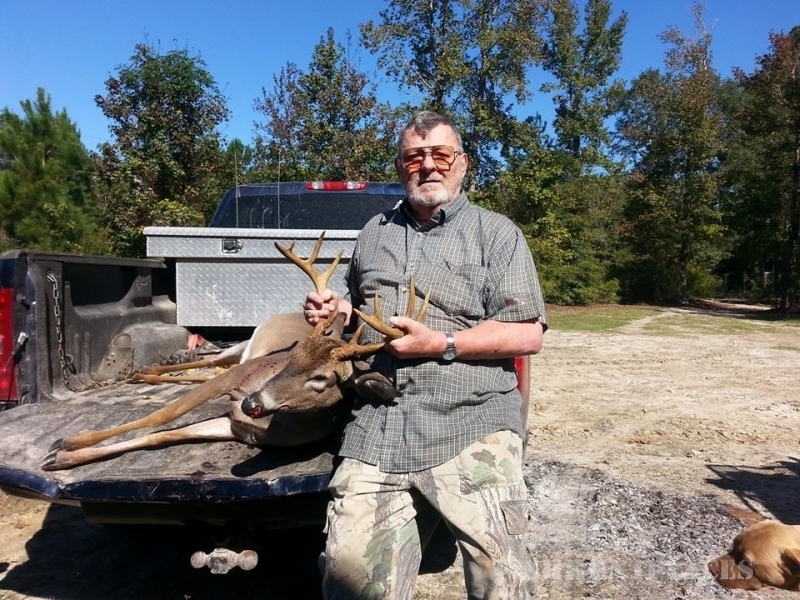 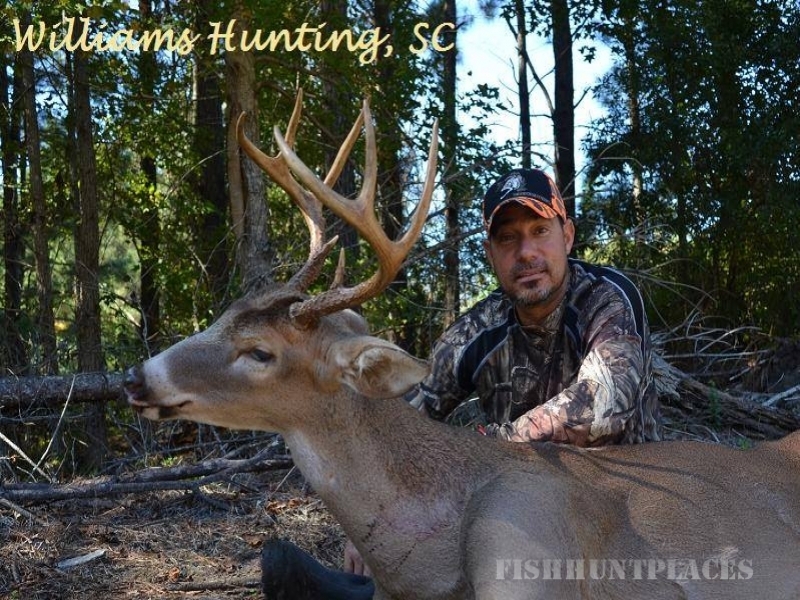 Williams Hunting in South Carolina invites you to experience some of the bestUpland Bird Hunting, Deer Hunting andWild Boar HuntingSouth Carolina has to offer. 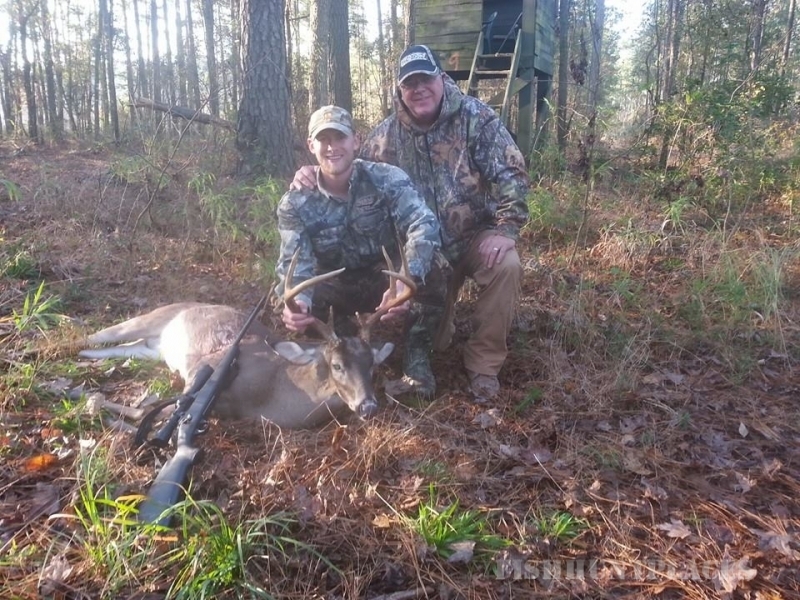 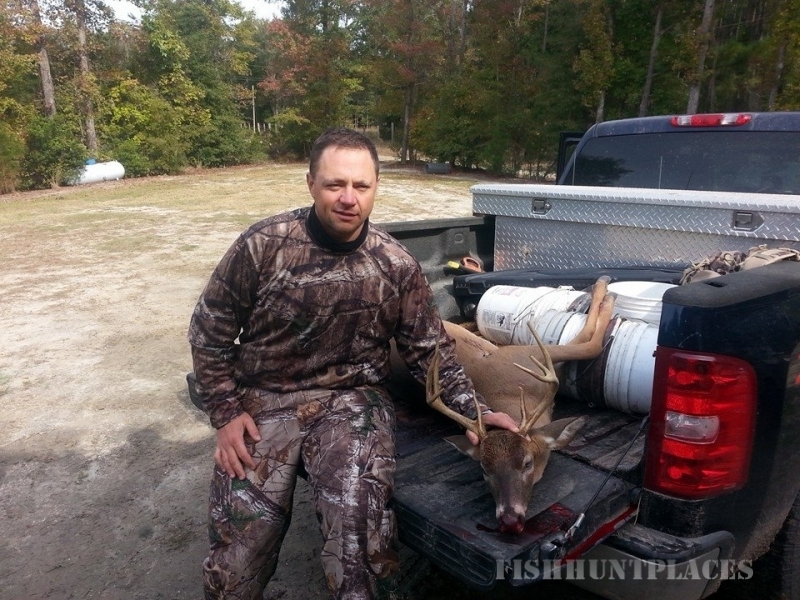 From the moment you arrive our experienced hunting guides and staff will treat you like family and do everything possible to make your South Carolina Hunting Trip affordable and a memorable experience. 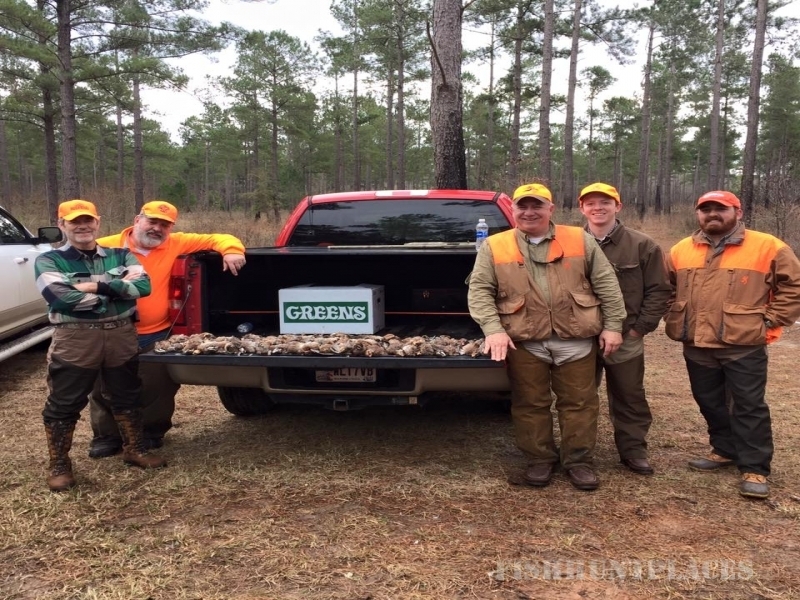 With over 11,000 acres of prime big game and upland bird hunting habitat you are assured a target rich environment!